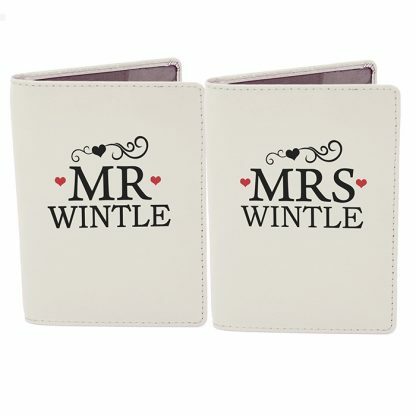 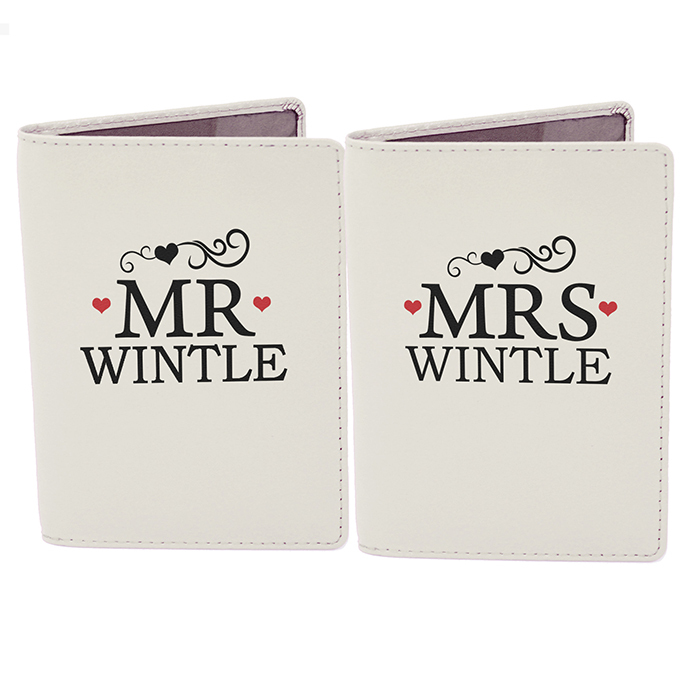 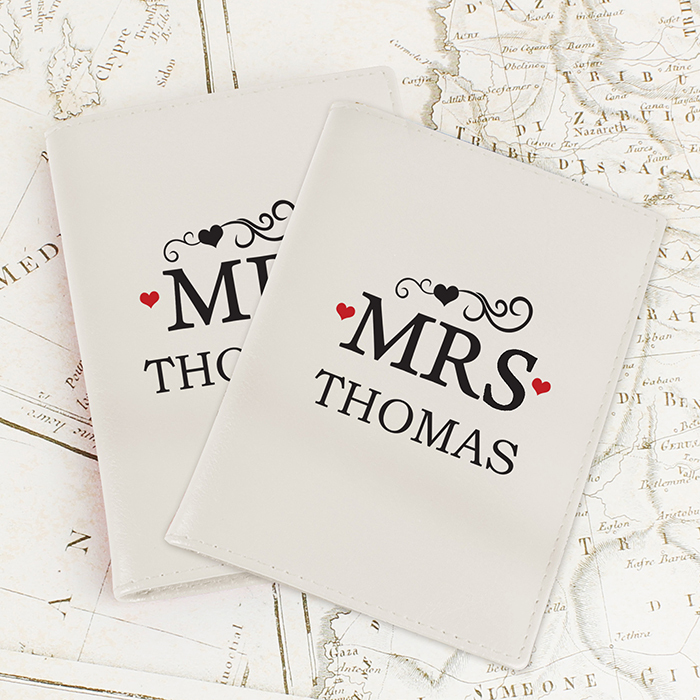 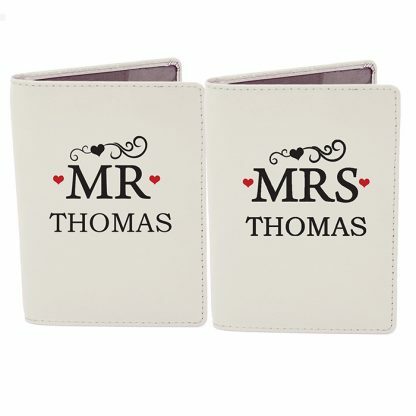 Keep your passports in pristine condition while travelling with these Personalised Mr & Mrs Cream Passport Holders. 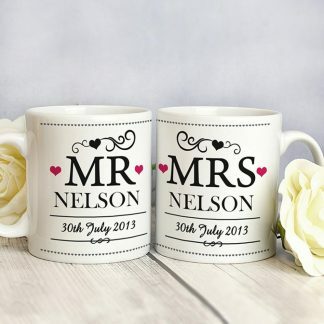 The words "MR" and "MRS" are fixed text and part of the design. You can personalise this passport holder set with a surname. 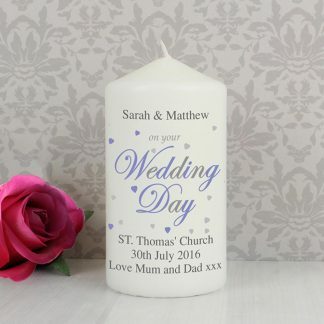 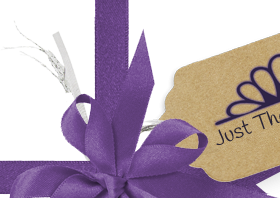 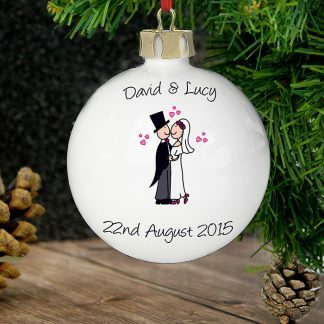 Wedding Gifts, Birthdays, Christmas, Anniversary.